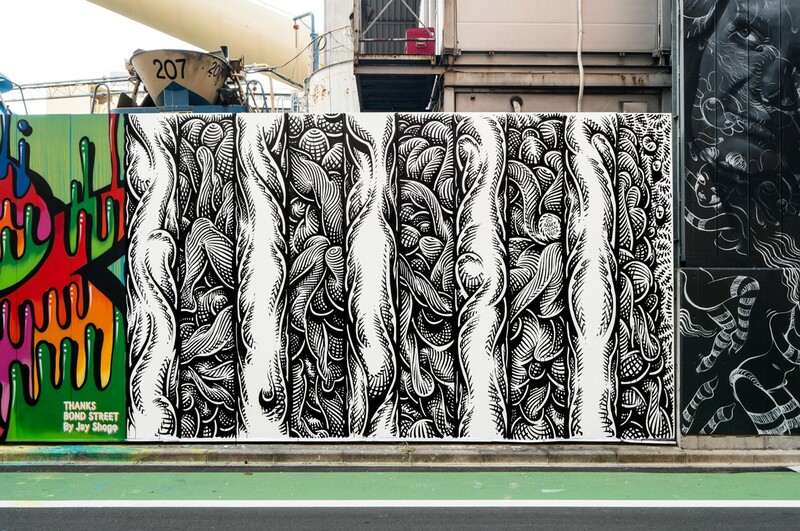 Mural by Mark Dean Veca in Tokyo for POW! WOW! Japan 2015.